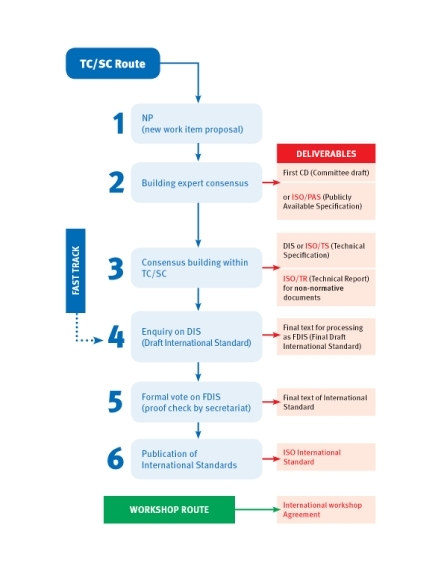 Flowcharts are an efficient and effective way to show the steps in a particular process. They are incredibly versatile, allowing you to tailor them to fit your exact needs with only minimal effort required. So in this article, let’s take a look at how different flowchart types are created with a few guidelines and examples. Looking at a flowchart, we can easily define it to be a graphical summary of a particular operation. But there’s an even deeper meaning behind the lines and shapes that make up a basic flowchart. 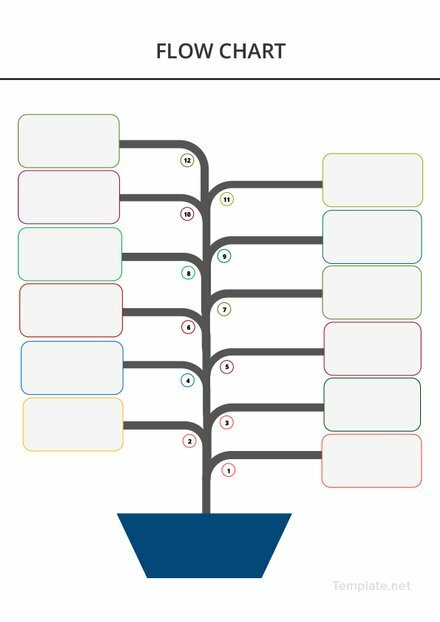 To ensure greater clarity in presenting a process, we must understand what makes a flowchart professional. Participants: This refers to the subject involved in the process. It can be anything from an employee of a company to the data transmitted through a system. Activities: This covers the actions performed in the flowchart. Say for instance, the flowchart could demonstrate how a fast-food restaurant runs the orders made by their customers. It begins with a customer placing in their order, the cashier forwarding this order to the kitchen staff, the servers preparing it as the cashier calculates the customer’s total bill, which ends with a staff member delivering the order to the counter or customer directly. Order: These are the steps that take place before and after an activity. Since every step in your business process creates a chain reaction, determining which task is a precondition for other tasks is extremely important to prevent any shortcomings along the way. Input: A certain activity may only begin as soon as the activity before it ends. Output: Once a particular activity ends, what type of document or data would be passed over to the next activity? Launch the application and open a blank document to create your chart. You can save it with the appropriate filename beforehand just to be on the safe side. 2. Create the shapes for each stage. From the Insert tab within the Ribbon, you can find a drop-down gallery featuring a variety of flowchart shapes. Simply click and drag the shape to the size you want it to be on the document. You can even fill in each shape with your desired colors for a more customized look. For symbols added with SmartArt, go to the Insert tab of the application and select SmartArt to open a gallery box of pre-designed flowchart graphics. The Process option found in the left panel of the dialog box showcases flowchart-specific designs to suit your exact needs. Click OK to insert the selected graphic into the page. 4. Add lines to demonstrate the flow. Once you have added in the shapes, be sure to draw lines to denote the flow of the process presented. This can be found in the Shapes option of the Insert tab as well. It’s best to use the arrow type of lines when including it in the chart to depict the natural flow of the process. Step 5. Enhance your visuals. However, be sure that the content of your flowchart, specifically the text elements, remain visible despite the layer of colors and styles applied to the diagram. 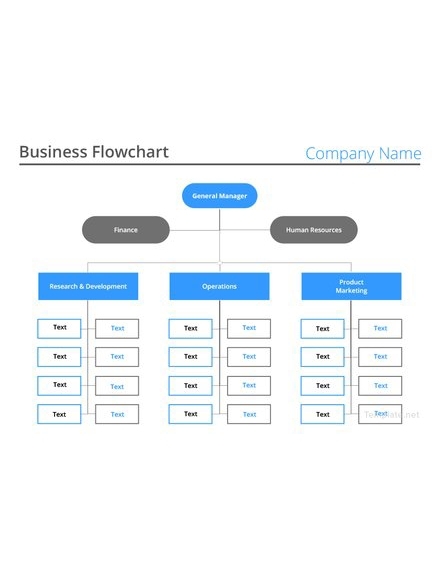 Flowcharts are often used for enhancing business processes in the quickest way possible. It allows users to locate any flaws in the system or gaps which can be improved for a more efficient business model. 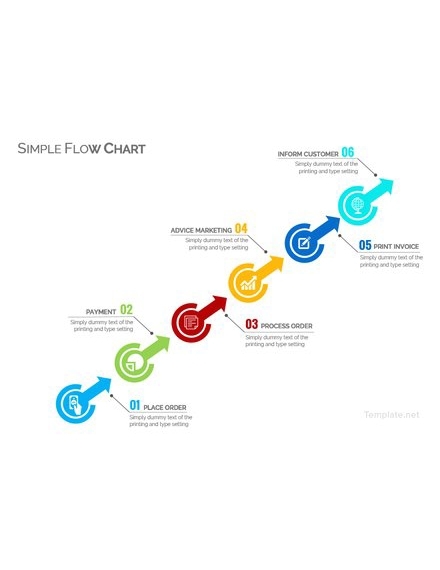 The main goal for any flowchart designer is to achieve organizational efficiency through the creation of the chart. Knowing this, it’s important to not just build the chart, but to make sure it delivers the necessary information effectively. Keep it on a single page. It’s a good practice to create a flowchart that fits a single page of your document. But if the amount of data carried by the chart makes it impossible to do, you can try scaling it down or dividing it into multiple charts and connecting them with hyperlinks. You can reduce the size of your flowchart as long as it remains readable from half an arm’s length. Make it easy to read. 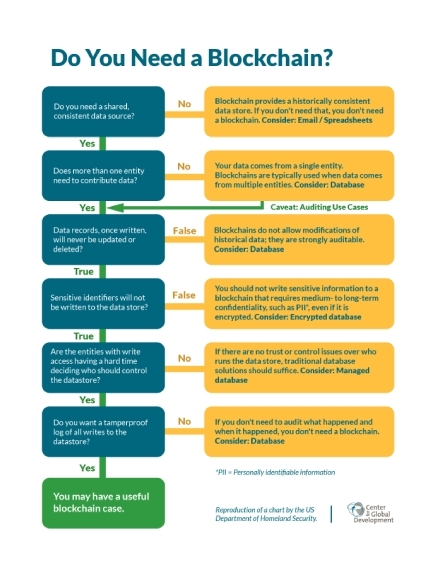 It’s highly encouraged to structure your flowchart from left to right as this makes information a lot easier to read and comprehend by an audience. Be sure to choose a readable typeface when doing so as well. Use the appropriate symbols. This is especially applicable when making a chart to demonstrate the flow of data in a system. While you can always bend the rules to some extent, it’s still advisable to stick with the traditional use of symbols to generate a mutual understanding with your target readers. Avoid lengthy text. Refrain from including a wordy text to your flowchart. Instead, stick to terms and details that best define a concept for a more accurate delivery. 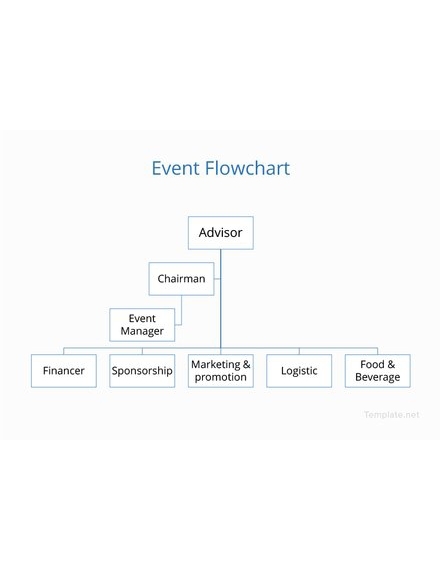 Whether you’re creating an organizational flowchart or an event flowchart, text must be kept brief and concise at all times. 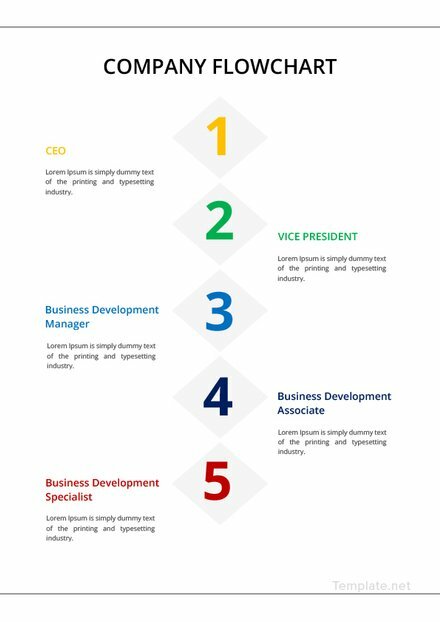 While the variations of flowcharts are endless, there are four general types that are particularly flexible and usable for describing business-related processes, demonstrating how an organization functions, and explaining how different departments work alongside each other. 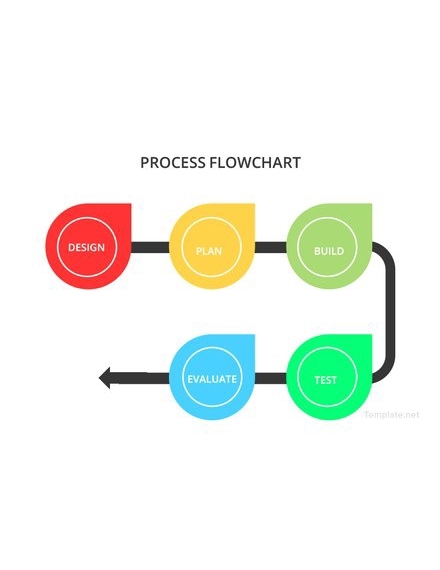 A process flowchart is typically used to plan out a project or to illustrate how a certain manufacturing, service, or administrative process works. It can be applied to virtually anything thanks to its versatile nature. 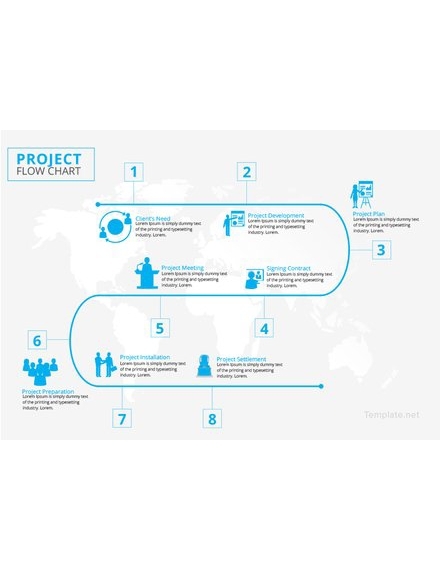 It’s perfect for mapping out roles and responsibilities within an organization, drawing out a new process or project proposal, or even showing people how you start your day every morning. Also known as a swimlane diagram, this chart type lets you feature multiple concepts side by side, as long as they share a common relationship with one another. In most cases, this is used to describe how separate processes, employees, or departments interact at a certain point. 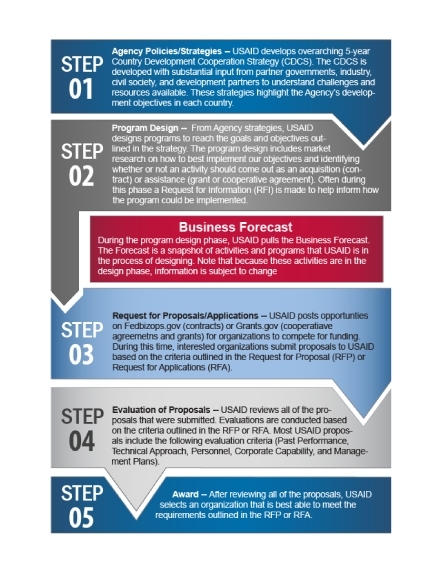 This type of flowchart is often used to show how a business or process functions. It’s an ideal choice for organizations that wish to improve its product or service offers to clients and customers. This includes a step-by-step guide exhibiting the various stages involved in a given procedure. 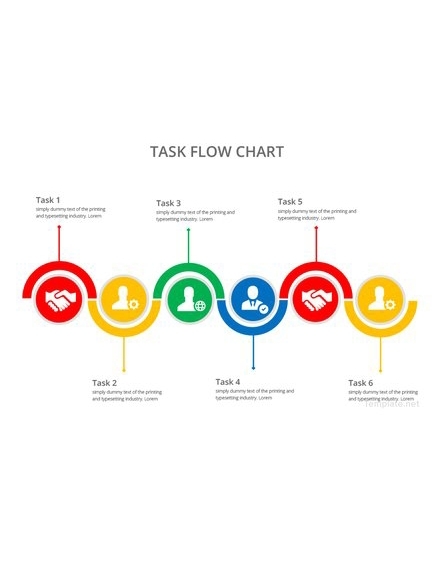 Workflow charts can be slightly bigger and more complicated than other chart types as well, due to the kind of information it holds. 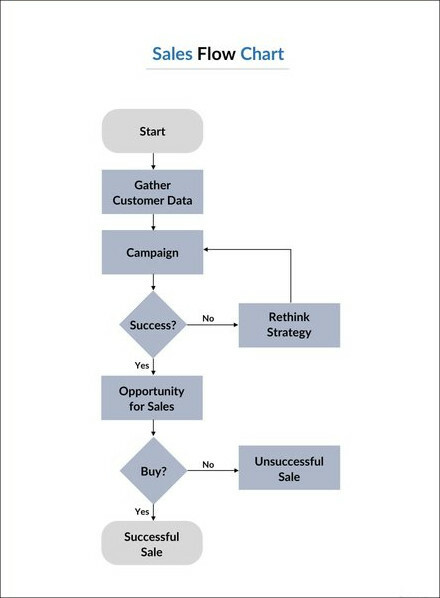 A data flowchart is perfect for presenting the way information is processed in a system or business. This can be useful when you want to design or analyze a system more clearly. Although this is often used for software development, users can still apply this method to assess any type of information flow. 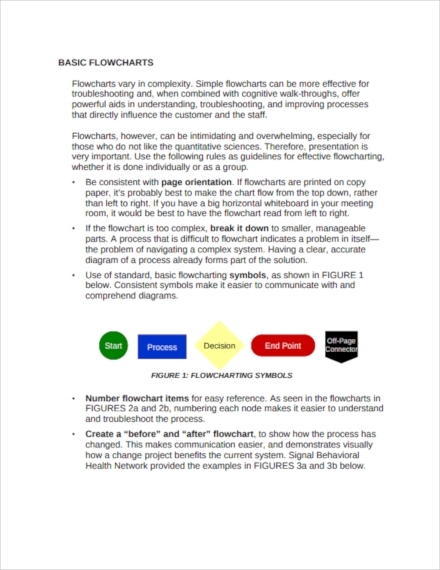 Want to know more about flowcharts? 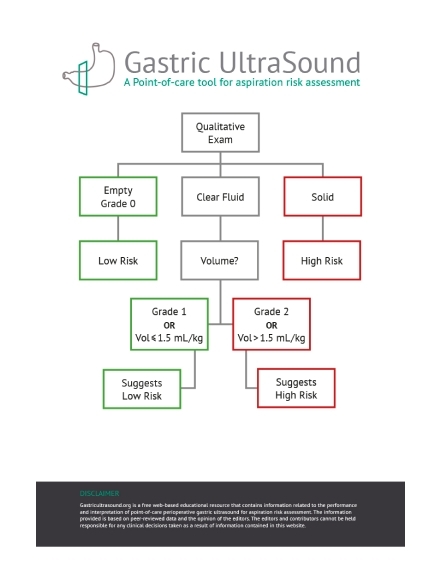 We’ve answered some of the most commonly asked questions surrounding these popular chart type. How can I make a flowchart? You’ve been asked to make a flowchart for a potential investor in regards to your department’s current business process. Fortunately, making a flowchart is extremely easy, even without the help of a web-based application. Using an easy-to-use application like Microsoft Word, you can create your flowchart using various tools and editing options available in the app. 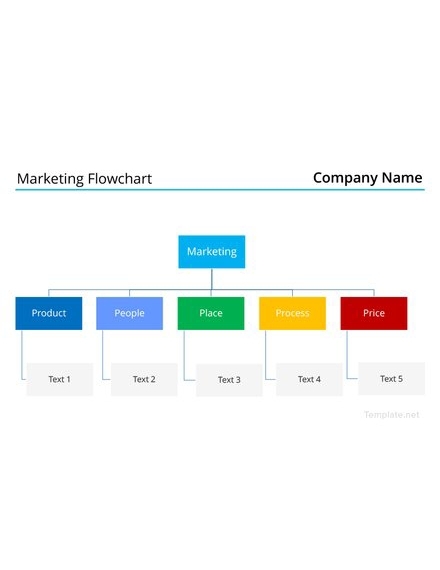 You can even choose from a wide variety of ready-made flowchart templates to create your chart. With a little tweaking here and there, you can edit the chart until it meets its desired requirements. Why is a flowchart important? The key to creating a good flowchart is to make it easy to follow and understand. With these realistic examples and editable templates, you can create the perfect flowchart in no time!